Clean Monday (Greek: Καθαρά Δευτέρα), is the first day of Great Lent in the Orthodox Christian Pasha. This day is also called Koulouma. This day in Greece is celebrated as a National Holiday. The whole family gathers around a table full of mezethes, made specially for the day. 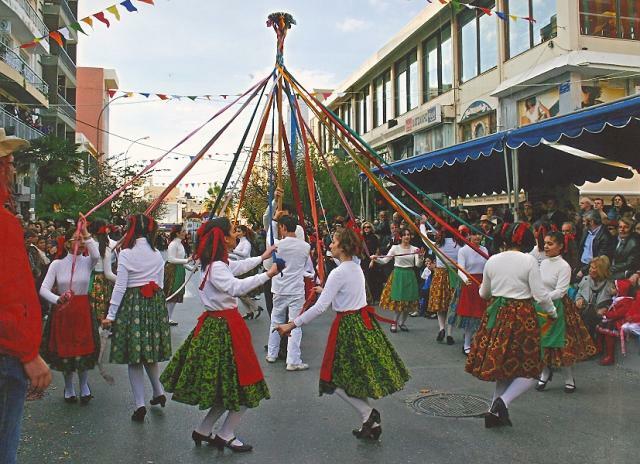 If the weather allows it, it also involves outdoor acitivities of flying kite and Maypole which is a custom brought from the refugees in Greece, but also has special dishes such as lagana, halva, tarama and various others. The most famous eating costume is that of Lagana, that is unleavened bread made just for that day. 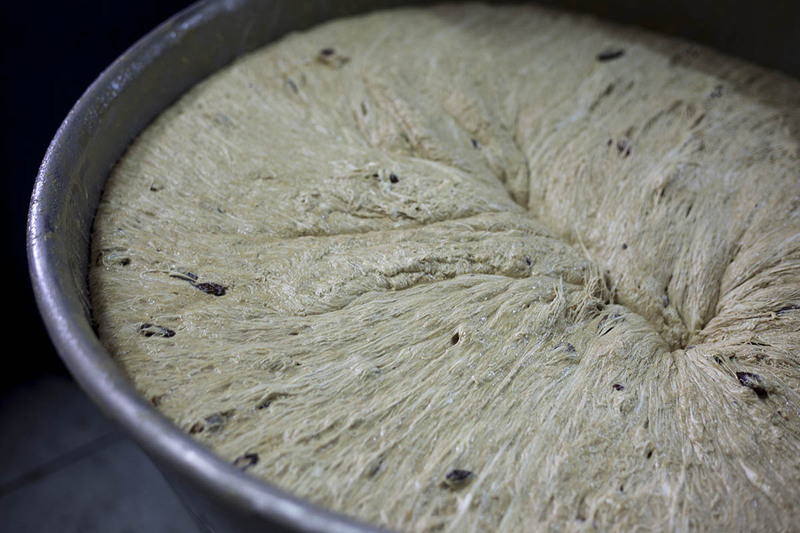 It is a flat bread with sesame, which is made with yeast and is ususally oval shaped. Every bakery shop in Greece is selling tons of Lagana bread on this day! The other famous delicacy of the day is tarama salad, made with preserved fish roe. It is made with olive oil or sunflower oil, fish roe, bread and onions. Among these foods, there is also a loved delicacy. The famous Dolmathes or dolmadakia. They are made with vine leaves and filling of rice and herbs. It is a difficult handmade process that requires experience and knowledge, but that is what makes this dish so special. Another sweet delicacy of the day is Halvas. Halvas is called the dessert made with sesame paste and glucose syrup, often found with almonds, cocoa or vanilla. Τhis halva is very nutritious as it contains sesame which is one of the Greek superfoods. There are also other 2 types of halva.The semolina halva made with semolina, olive oil, sugar and water & Halva Farsalon which is made with corn flour, sugar, olive oil, water and almonds. There are many other dishes that are enjoyed on Clean Monday. Some prepare giant beans in tomato sauce, seafood like mussles and shrimp in tomato sauce, or fried in olive oil. Other enjoy a shrimp spaghetti dish, or a mydopilafo which is rice with herbs and mussles. Clean Monday is a day that we have fun, spend time with our loved ones and enjoy valuable moments with great tastes. Are there any culinary customs in your country? Have a Great Clean Monday! 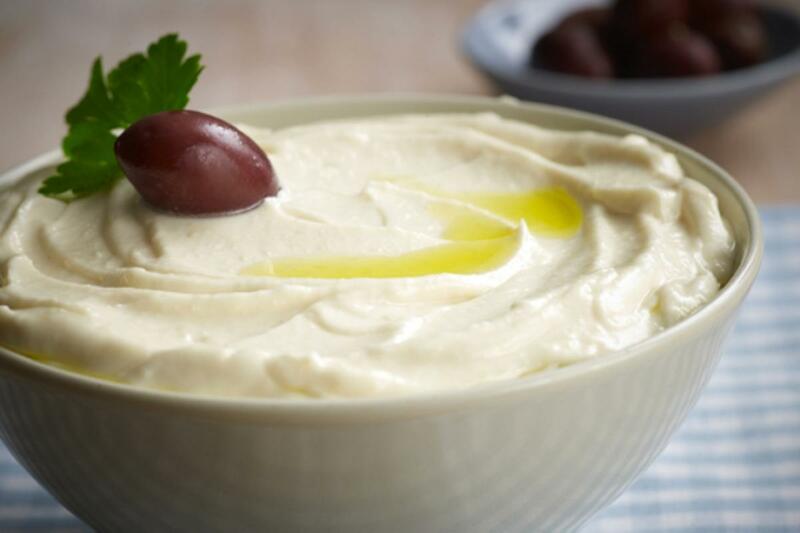 Are our trusted partners for exporting Greek Fine Foods wholesale to countries alla over the world.